Stateline to Georgetown, R on Dakota, L on Colorado, R on Nevada, L on Wyoming. Sign on. Step inside your dream home! Amenities galore! 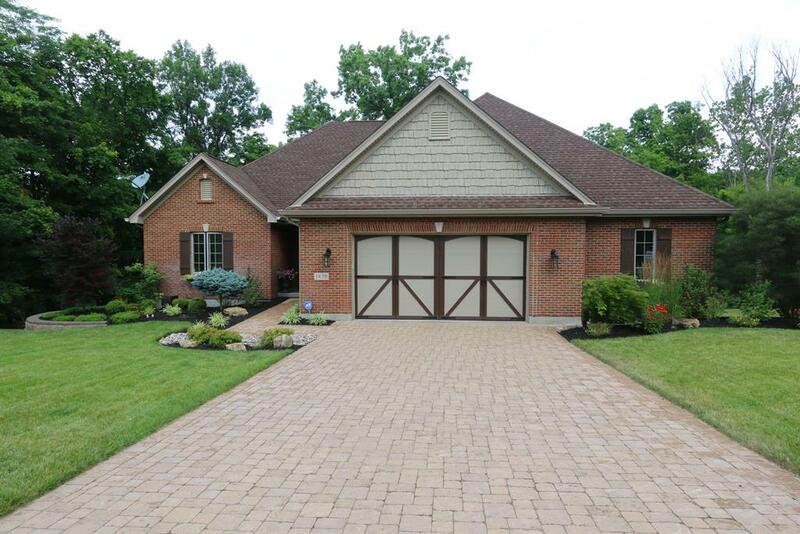 Cust 4 br, 3ba ranch offers 9' ceil, crown moldg, hdwd flrs. Gourmet kit feat maple cab, SS appls, travertine backsplash, DR w/tray ceil, lg owners ste w/adj bth, dbl sink. FR w/surround sound, w/o to 13x45 cov patio. Prof lndscpg, custom storage shed, sprinkler system.